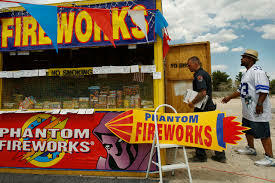 profits who argue the sale of fireworks is an important source of funding. Well then how about this idea from my friend Mary Hellen Barro: "Why not publish the names of those non-profit organizations that depend on fireworks sales for their funding? That way, people could donate to those organizations directly, bypassing the fireworks vendors who make a profit off their good will." Sounds reasonable to me. It's time for the non-profits to put the risks to the community over their own needs. 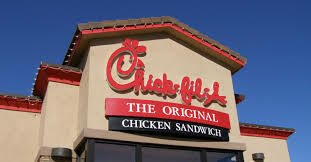 * ... FOOD: For the first time in 10 years Americans prefer limited service restaurants like Chick-fil-A to the traditional full service establishments. That's the word from the American Customer Satisfaction Index which ranked Chick-fil-A as the top rated limited service restaurant in the country. McDonald's was the worse. In the full service category, Cracker Barrel was ranked highest followed by Texas Roadhouse. 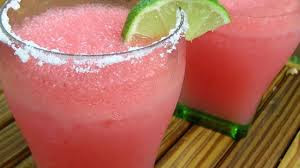 * ... MARGARITA: And speaking of food, at the request of a friend I am looking for the best watermelon margarita in town. If you know of a good one, email me at rsbeene@yahoo.com. * ... SPOTTED ON TWITTER: "Remember that no matter how much somebody loves you, there is a dog somewhere that loves you more." * ... PICKLEBALL: Heads up to all you pickleball players out there: Greenacres Park, part of the North of the River Recreation District, has restriped its tennis courts to create four new pickleball courts for this fast growing sport. Meanwhile, the Bakersfield Racquet Club is hosting a big pickleball tournament this weekend, drawing almost 100 players. The tournament runs from Friday to Sunday. * ... ORGANIC: Some good news for the folks who live in the Tehachapi area: the annual opening of the Cal-Organic Farms produce stand is opening this Saturday. Cal-Organic, part of Grimmway Farms, opened its Tehachapi stand in 2007 in response to requests from local residents for fresh organic produce like arugula, beets, broccoli, cabbage, carrots, cauliflower, chard, cilantro, collard greens, green onions, parsley and much more. 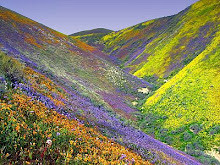 The stand, located at 23968 Bear Valley Road in Tehachapi, will be open every Saturday, June 24 through Sept. 2. Operating hours are 8 a.m. to 4 p.m., and cash and checks are accepted (no credit or debit cards). * ... BILL LEE'S: Art Moore is a local history buff who shared this memory on the "Kern County of Old" Facebook page. 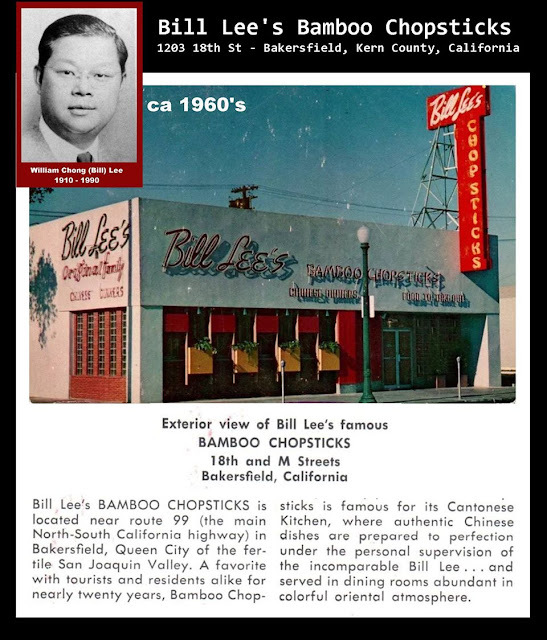 "With $600, Bill Lee founded 'Bill Lee's Bamboo Chopsticks' in September of 1938 on 18th Street in Bakersfield. 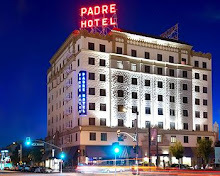 Born in 1910 in Canton, China, he came with his mother to Bakersfield in the 1920s where he worked in his father's restaurant on 20th Street. He disliked the business and left back to China in 1928 for his education where he began his interest in cooking. 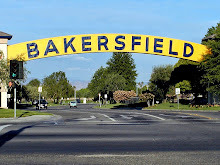 Returning to Bakersfield in 1932 he engaged in the grocery business. Urged by his cousin in New York, he entered with him into a partnership to open a Cantonese restaurant. Bill gained sole control of the business shortly after opening when his cousin lost interest. 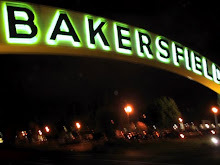 One of the first 'home deliver' food services in Bakersfield came about in 1955 when Bill commissioned his 'Flying Chopsticks' delivery truck. Today, Bill Lee's Bamboo Chopsticks remains one of the more popular Chinese restaurants in Bakersfield. William Chong (Bill) Lee died on June 11, 1990, and is buried at Hillcrest Memorial Park."